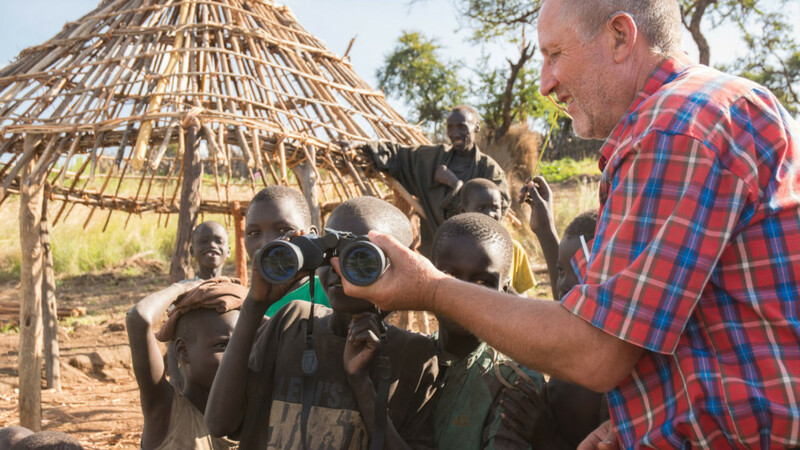 The Ik are a small farming and hunting community in North East Uganda, squeezed between the large, powerful Karimojong and Turkana pastoralist tribes. They struggle to survive amidst droughts and floods and have been displaced from their traditional homeland. Consequently they’ve suffered from famine; their small numbers make them very vulnerable. They struggle against isolation, marginalisation, and to enter Ugandan national life with their own culture and voice. An Ik legend tells how God created herders by letting cattle down to them from heaven by a rope and giving them spears. To the Ik, he gave only the digging stick, with the order never to kill. They are very proud of their peace-loving culture. Only in recent years have they acquired firearms for hunting and protection against raiders.The most important annual event is the ‘blessing of the seed ceremony’, which begins the agricultural year. Another ceremony marks the ‘opening of the harvest’. A Training in Ministry Outreach (TIMO) team led by the Rauchs from Germany started in October 2016. Many of the Ik have heard about Jesus, but they don’t understand what Christ has done for them and the implications for their lives. Only Mark, Ruth and parts of Genesis have been drafted in the Ik language (Icetod). The team crafted a series of Bible stories, translating and sharing them and as a result more Ik people are coming into a deeper relationship with Jesus. 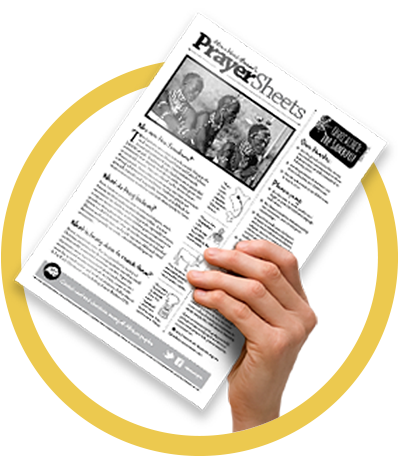 If you are organising a prayer meeting or just looking for material to help you pray with more insight for some of Africa’s unreached people, why not download a printable Prayer sheet on the Ik of Uganda? Below are some of the latest prayer updates on the Ik of Uganda. 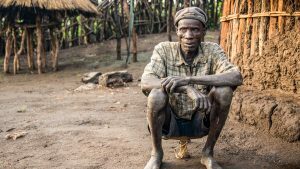 Reaching the Ik- Although there have been four churches planted in the Timu Forest, Uganda, there are few true believers. Many gospel sharing missions into the Ik territory have occurred, but hardly any discipleship has been implemented to develop new converts into mature believers. Telling the gospel story among the Ik- The Ik TIMO (Training in Ministry Outreach) team has been living on the Ik ridge for over a year. Lucy Profitt gives us an update. 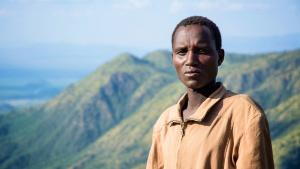 Preparing to serve among the Ik- This summer a TIMO (Training in Ministry Outreach) team will begin ministry among the unreached Ik people of Uganda. Here a few of the team members have shared about themselves and their thoughts as they prepare to go and serve.